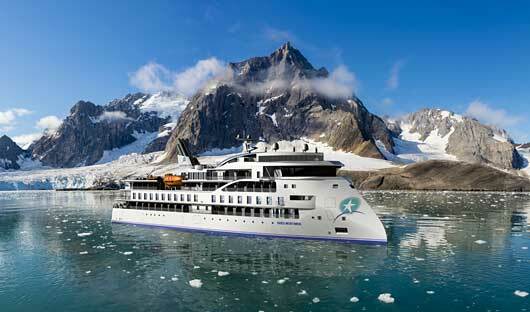 Combine the best of the Antarctic Peninsula and South Georgia on one incredible voyage. 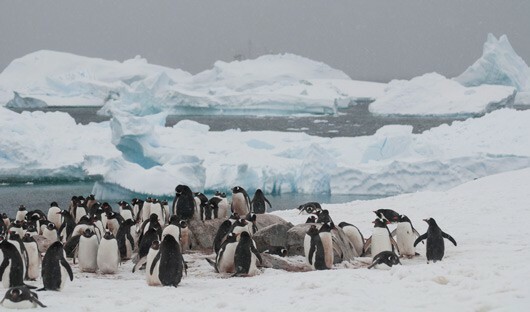 Antarctica offers lively penguin colonies, feeding whales, and unsurpassed adventure activities. 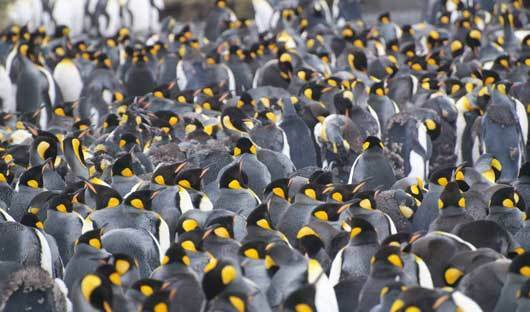 Cross the majestic Scotia Sea to visit the worlds largest king penguin colonies and for those who are interested follow Shackleton’s epic walk (on foot or ski) across South Georgia. 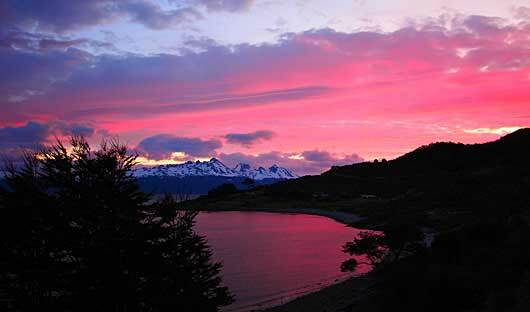 You’ll embark on your voyage in Ushuaia in the late afternoon. 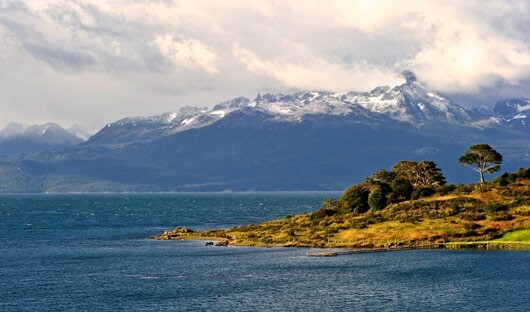 Settle into your cabin and meet your fellow travellers as well as the expedition team as you set sail along the Beagle Channel. 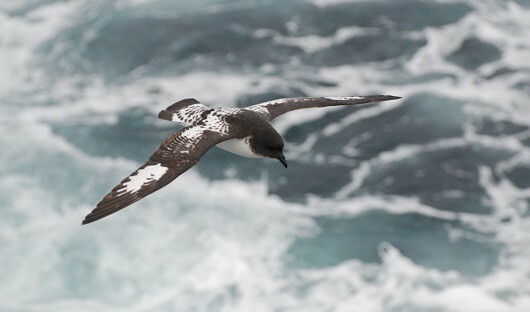 The Drake Passage offers excellent bird watching from the outer decks or the bridge. Your expedition team presents safety and environmental briefings, and enlightening talks on Antarctica. Keep your eyes peeled for icebergs, penguins, seals and cormorants as we approach our first landing in the South Shetland Islands. Awaken to the site of Antarctica, where the expedition team plan to visit busy penguin rookeries, historic sites and make a continental landing. The Antarctic Peninsula’s west coast is yours to explore. The experienced expedition team, many who’ve been to Antarctica over dozens of summers, create the best daily itinerary that prevailing weather and ice conditions allow. A sense of excitement abounds as you use every moment of daylight to enjoy the best that Antarctica has to offer. 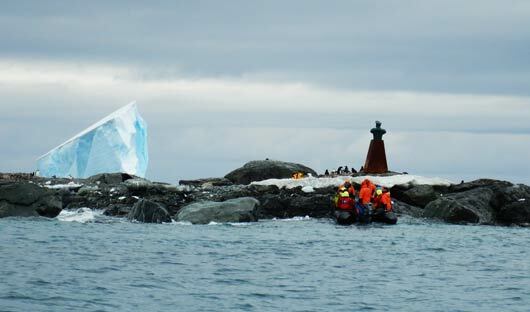 This could mean two to three excursions in a day, whether it be to penguin colonies, historic huts, a working scientific station or a Zodiac cruise through a sculpture garden of grounded icebergs. Note – Weather and ice conditions permitting, Greg Mortimer voyages will attempt to explore the ice-chocked Weddell Sea region before moving onto the western side of the Peninsula. Today you will hopefully be able to make a landing on Elephant Island, where Shackleton’s 22 men were stranded and wintered beneath their upturned boats. 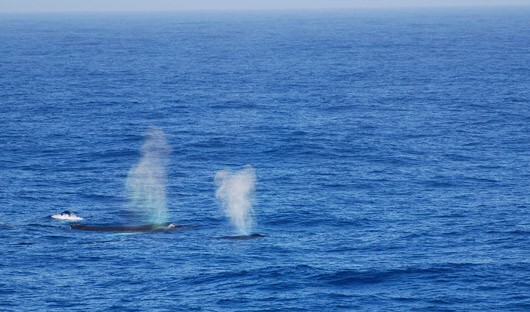 If weather and seas permit, Zodiacs will carry you close to Point Wild to pay tribute to these hardy souls. Follow in Shackleton’s wake across the Scotia Sea, watching for great whales and big icebergs riding up from the Weddell Sea. It’s a great time to relax and reflect on what you’ve accomplished so far. The naturalist and historian will conduct talks on South Georgia’s wildlife and history which will add to the excitement about arriving in South Georgia. 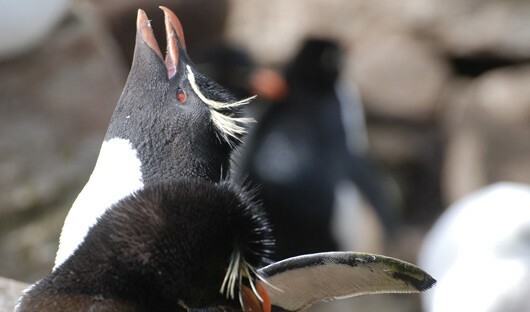 The educational program will continue as you head to the Falkland Islands. 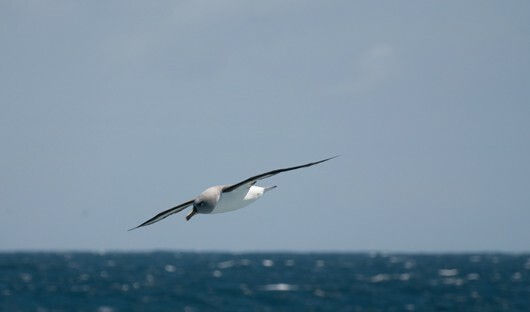 Spend some time on deck admiring the sea birds and looking our for any wildlife that may be passing by. Arrive at the Falkland Islands and make multiple shore excursions if the weather permits. The archipelago contains two main islands – East and West Falkland – and in terms of wildlife, they boast the largest black-browed albatross colony in the world and are home to bustling rookeries of Magellanic, gentoo and rockhopper penguins; you may even spot king penguins here! 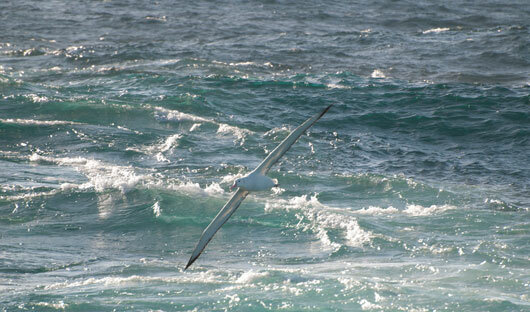 As you sail to Puerto Williams an albatross or two may be spotted along the way. Spend this time enjoying the onboard facilities, attending an informative lecture, editing your photos or simply enjoying the company of new found friends. During the early morning, slip into dock in Puerto Williams. Farewell your expedition team and transfer to the airport for your flight to Punta Arenas. Transfer to your hotel for your overnight stay. After breakfast farewell your fellow travellers as your journey comes to an end. 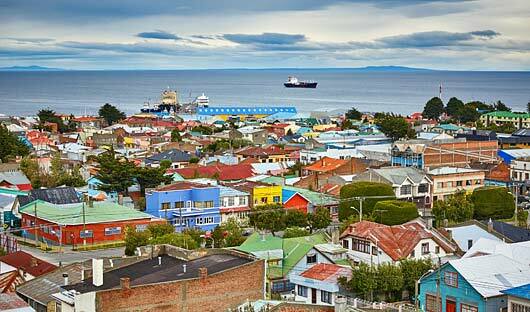 Spend the day in Punta Arenas at your leisure.